KUSA – They’re on the roads all day, every day, so it makes sense that Denver Police are tapping them for help. 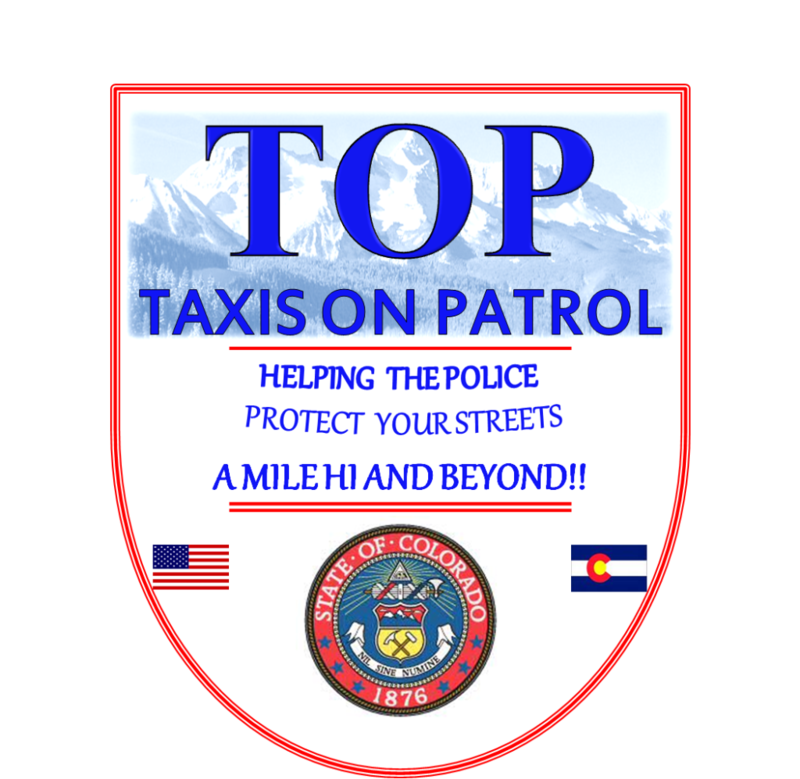 DPD officially re-launched the “Taxis on Patrol” program (or TOPS) during a news conference Thursday morning. It’s a commitment to safety that costs nothing to tax payers and only makes DPD’s job easier. “Police simply can’t be everywhere at all times, so the goal…is to be extra eye and ears on the streets,” said Robert McBride, the President of Metro Taxi. The program started in 2011 and less than 24 hours later one driver helped catch a hit-and-run suspect who killed a pedestrian.